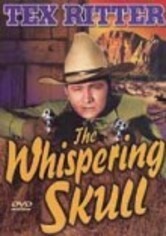 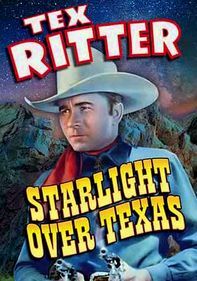 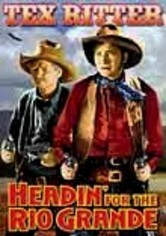 Western favorite Tex Ritter stars as Tex Haines, who with fellow Texas Ranger Dave Wyatt (Dave O'Brien) tracks a killer known as the Whispering Skull. 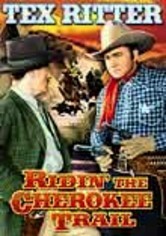 In the wake of the Skull's slaughter, a band of thieves takes advantage of the fear he's brought to town. 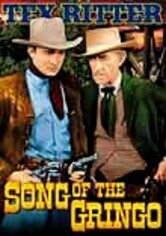 Between hunting for clues and breaking up the outlaws, Tex finds time to croon "In Case You Change Your Mind" and "It's Never Too Late." 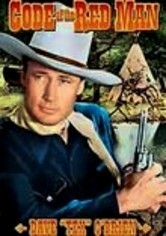 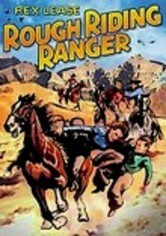 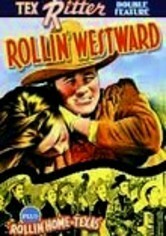 Guy Wilkerson also stars in this action-packed oater.